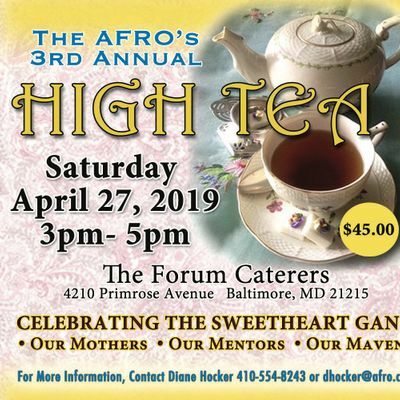 The AFRO is hosting it's 3rd annual High Tea on April 27, 3 p.m. at the Forum Caterers. This year we are Celebrating the SweetHeart Gang: Our Mothers, Our Mentors, Our Mavens. 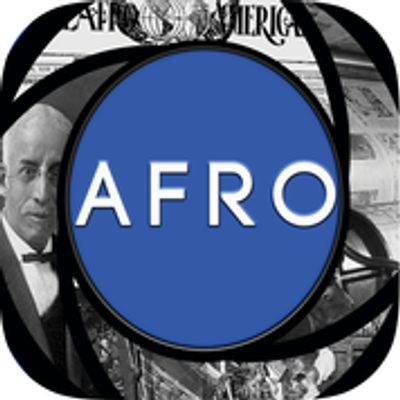 Tickets are $45.00. 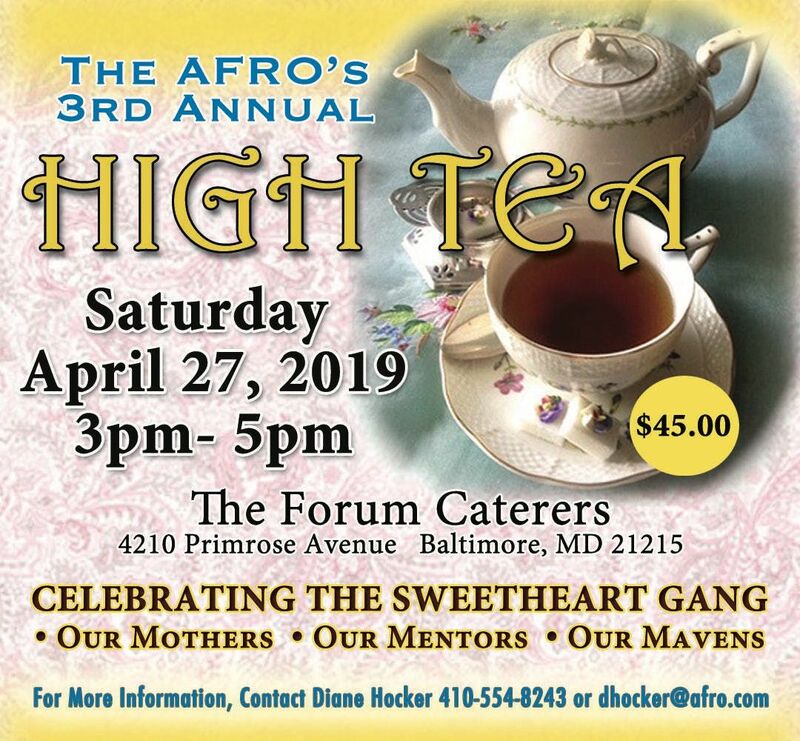 For more information or to purchase a table, contact Diane Hocker at ZGhvY2tlciB8IGFmcm8gISBjb20= or (410) 554-8243.